A live version of "Captain Jack" aired by WMMR's Ed Sciaky in 1971 and became popular in Philadelphia (above). Three years later a studio version was released on Piano Man. 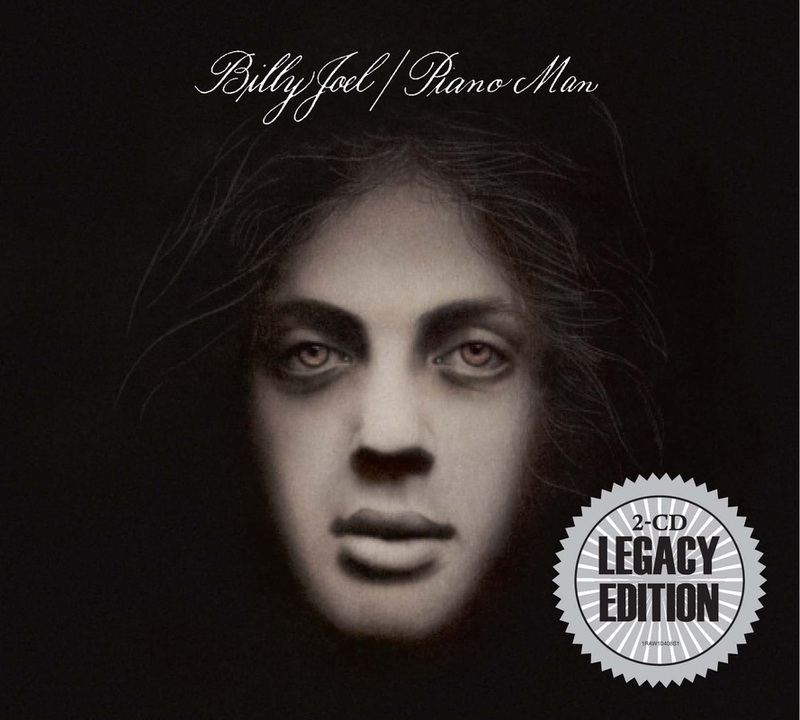 Both versions are on the Legacy Edition of Piano Man. 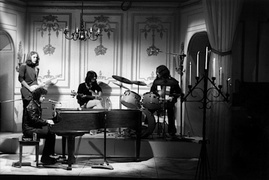 Columbia Records released a 2-disc legacy version of Piano Man in November 2011. 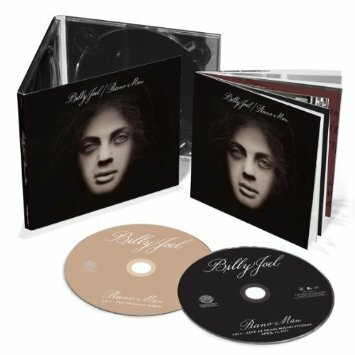 Piano Man was, of course, Billy's first album on Columbia Records originally released in 1973. The 2011 Legacy Edition features re-mastered versions of the songs on the album, and some new artwork. Of even greater interest, however, was the second disc included with the Legacy Edition. The disc was a live 1972 radio broadcast of early songs that Joel recorded at the Philadelphia radio station WMMR's Sigma Sound Studios. I have listed this as a separate live album on this website at Live on WMMR. 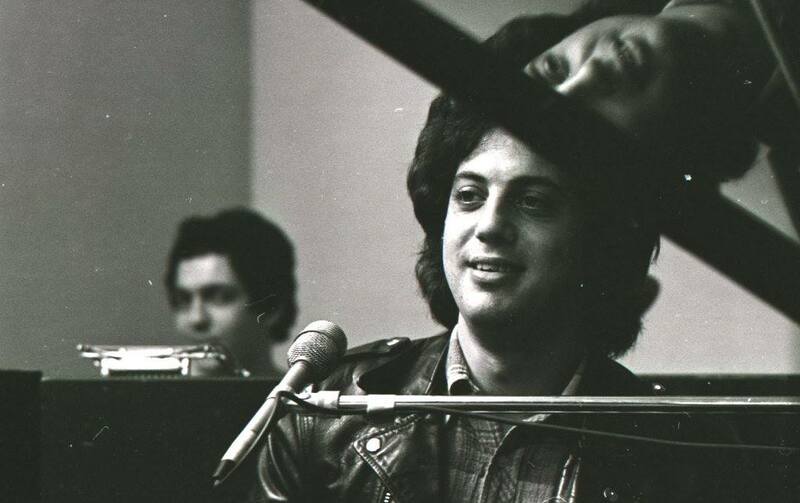 This radio broadcast was extremely important in Billy Joel's career because after the show was recorded the live recording of "Captain Jack" was played repeatedly by the station and became very popular. Specifically, WMMR disc jockey Ed Sciaky played a copy of 'Captain Jack' taken from the show's performance for over a year, making it the most requested song in that stations' history--beating out 'Free Bird', 'Stairway to Heaven' and 'Hey Jude'. 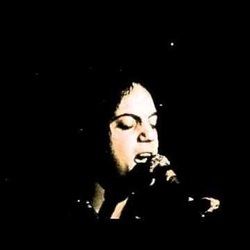 In addition, just two weeks earlier, Billy had played at the Mar Y Sol Festival in Puerto Rico and gave a three-encore performance including a version of the Rolling Stones' "Jumping Jack Flash" and Joe Cocker's "The Letter." Billy's performance at the Mar Y Sol Festival is chronicled here and can also be downloaded. This performance and the live version of "Captain Jack" played by Sciaky on WMMR, attracted Columbia Records' interest. Columbia executives eventually tracked down Billy in Los Angeles (playing at The Executive Room on Wilshire Boulevard as "Bill Martin") and signed him after working out a compromise with Artie Ripp's Family Productions. The rest, as they say, is history. Billy went on to record Piano Man and eventually became one of the top-selling solo recording artists of all time. The radio broadcast had also included three songs ("Long, Long Time", "Josephine" and "Rosalinda") that were never on any of Joel's studio albums or 2005's My Lives. Billy's touring band from this time re-united in 2014 as "Long, Long Time" and performed a concert of Billy's songs. Read Ultimate Classic Rock's review of the Legacy Edition of Piano Man. In 2011, a special two-disc Legacy Version of Piano Man was released. The second disc was a live concert from 1972 recorded for WMMR. Billy's touring band in 1972, with Larry Russell, Rhys Clark and Don Evans. 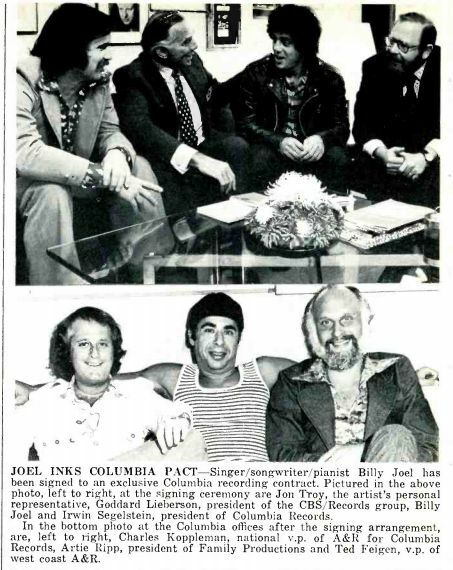 Band members re-grouped for a few concerts in 2014 as "Long, Long Time"
Cashbox magazine photos from September 8, 1973, announcing that Billy Joel signed with Columbia Records. Billy signs with Columbia Records. 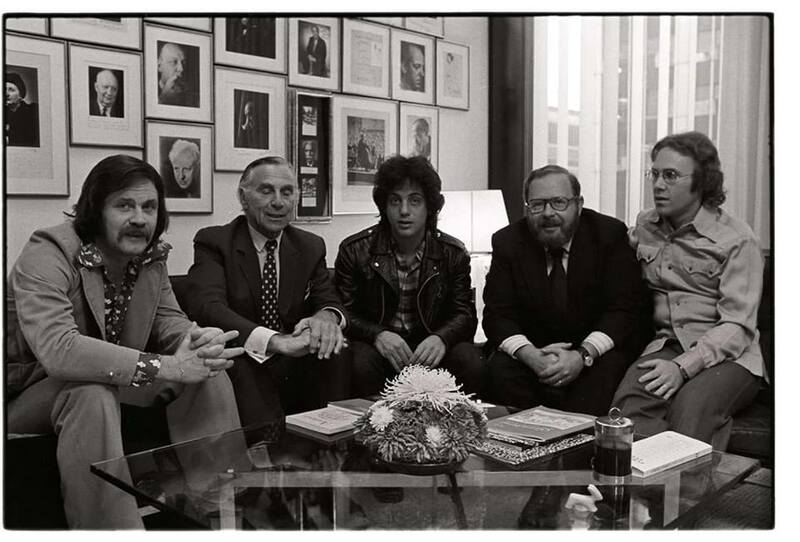 From left to right are: Jon Troy (Billy's manager), Goddard Lieberson (CBS Records), Billy Joel, Irwin Segelstein (Columbia Records, Irwin Mazur (Billy's agent). Billy performs at an event for Columbia Records after his signing. Photo by Don Hunstein (www.donhunstein.com).